Thai Pongal is a festival of peace & happiness. We had a great time celebrating with the Tamil community in Markham today, thanks for the welcome! 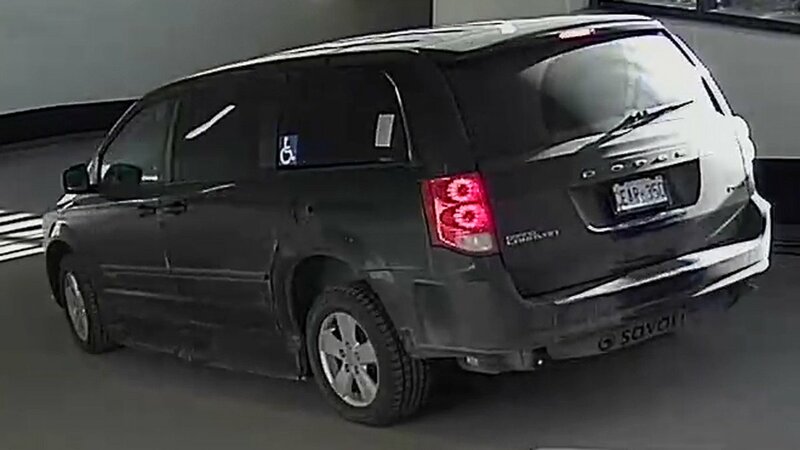 Drivers are warned to be on the lookout as officials track a moose running around Markham, Ontario today. Have you seen a #MooseontheLoose? #NewsNOW in Markham, ON: Seniors Min @FilomenaTassiMP meets seniors at the Markham African Caribbean Canadian Assn. Two men were taken to hospital with serious injuries following a stabbing on Confederation Drive, near Markham Road, in the Woburn area late last night, Toronto Paramedic Services says. Police say a victim has suffered serious injuries following reports of a stabbing in the area of Markham Road and Lawrence Avenue in Scarborough. 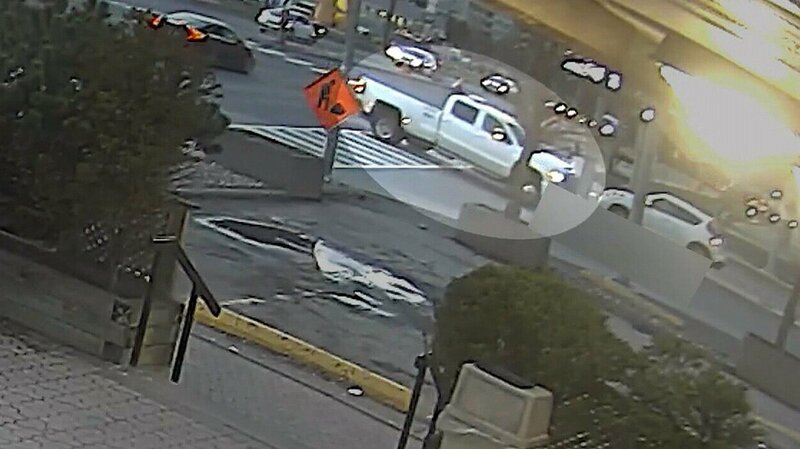 Police have released video of a white pickup truck following a Monday-evening hit-and-run crash that left a woman with life-threatening injuries in Markham. 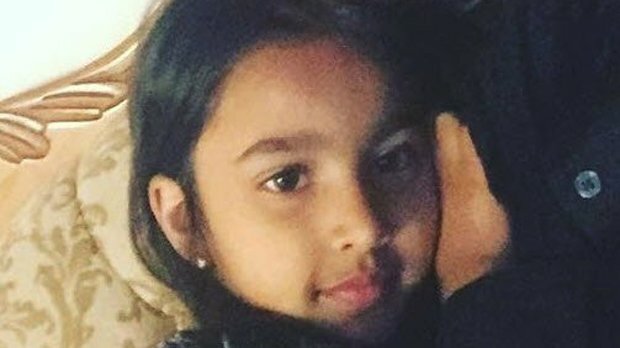 #BREAKING : An Amber Alert is now in effect for five-year-old Jannah Jaffri, allegedly abducted by her father from a public school in Markham this afternoon. 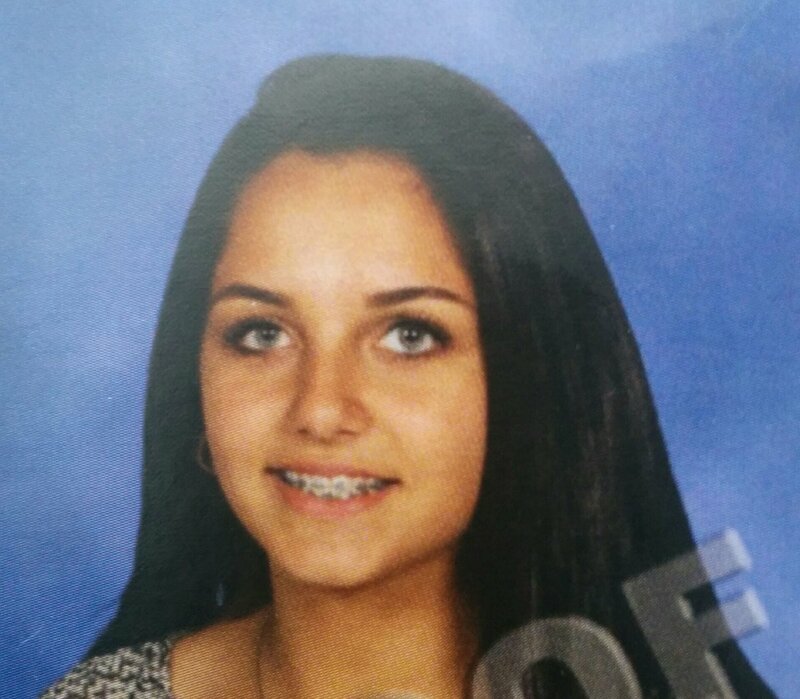 #BREAKING : York Regional Police confirm the victim of an alleged abduction in Markham, 22-year-old Wanzhen Lu, has been found. An update from officers is expected at 11 p.m.
Markham, ON L6G 1A5 Come hangout ! Special weather statement for Toronto, Hamilton, Mississauga, Brampton, Halton Hills, Milton, Burlington, Oakville, Pickering, Oshawa, southern Durham Region, Vaughan, Richmond Hill, and Markham. Environment Canada says 10 to 15 cm of snow expected to fall tonight into Friday.